African film Potato Potahto which has been screened to critical acclaim globally is finally set for the cinemas. Potato Potahto will start showing in Nigerian cinemas today. 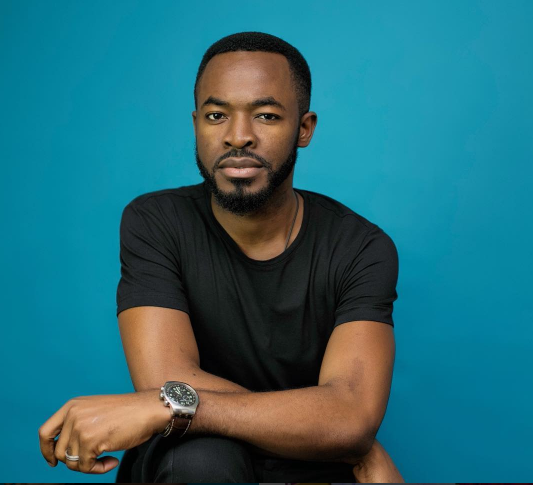 The film packs a stellar cast including; OC Ukeje, Joselyn Dumas, Joke Silva, Blossom Chukwujekwu, Chris Attoh, Lala Akindoju, Adjetey Anang, Victoria Michaels and Nikki Samonas. Directed by Shirley Frimpong-Manso, the movie tells the story of a divorced couple whose plans to share their matrimonial home results in chaos after the husband, Tony, brings in an attractive female house help. When his ex-wife Lulu, then hires an attractive young man to help her out, a roller coaster ride of laughter, jealousy and tears ensues. A day before this premiere, the movie bagged four awards at the inaugural edition of the Toronto International Film Festival in Canada. Awards received include Best Feature Film (Nollywood), Best Costume, Special jury awards for best actor (OC Ukeje) and Best Actress (Joselyn Dumas). Potato Potahto, the first Nollywood movie to ever be selected at the Chelsea Film Festival, will be screened tomorrow, 21st October, 2017 by 8.30pm. This is coming after it opened the Silicon Valley Film Festival, and won the ‘Best Narrative Feature Film’ award at the festival. Joselyn Dumas, the movie’s female lead in an interview, described it as ‘A fun, yet difficult story that reflects the struggles couples go through’. She described the cast of the movie as ‘one of the best group of people she has ever worked with on a movie set’. Chris Attoh, who attended the Silicon Valley Film Festival, said he was ‘overwhelmed by the positive reviews the movie received during, and after its screening’. 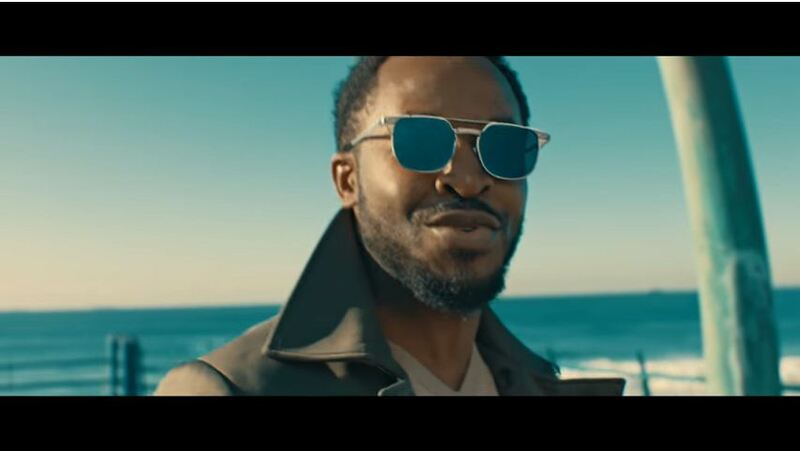 The movie which packs a striking cast including OC Ukeje, Joselyn Dumas, Joke Silva, Lala Akindoju, Nikki Samonas, Chris Attoh, Blossom Chukwujekwu and others, is an incredible showcase of how international co-operation, talent and creativity can combine to give a wonderful and generally attractive film experience. Potato Potahto tells the story of a divorced couple who decide to co-habit on equal terms in their former matrimonial home, but soon come to the realisation that the ingenious idea is easier said than done. It is a co-production of Ascend Studios, 19 April Entertainment, Virgo Sun Ltd, Lufodo Production and WB Entertainment. The 5th Chelsea Film Festival will commence on October 19th and end on October 2nd. Following a series of successful screenings in some of the biggest festival across the globe, West African romantic comedy ‘Potato Potahto’ will kick off its cinematic releases across the continent from November 2017. Potato Potahto opens in Nigerian and South African cinemas on the 24th of November and makes its way to Ghanaian screens on the 30th of November. Directed by award winning Ghanaian film maker Shirley Frimpong-Manso; the film stars OC Ukeje, Joselyn Dumas, Joke Silva, Blossom Chukwujekwu, Chris Attoh, LalaAkindoju, AdjeteyAnang, Victoria Michaels and Nikki Samonas. The movie tells the story of a divorced couple whose plans to share their matrimonial home results in chaos after the husband, Tony, brings in an attractive female house help. When his ex-wife, Lulu, then hires an attractive young man to help her out, a roller coaster ride of laughter, jealousy and tears ensues. For South African filmmaker Bonginhlanhla‘Mr. B’Ncube, more African film makers should adopt Potato Potahto’s unique form of pan-African collaborations. 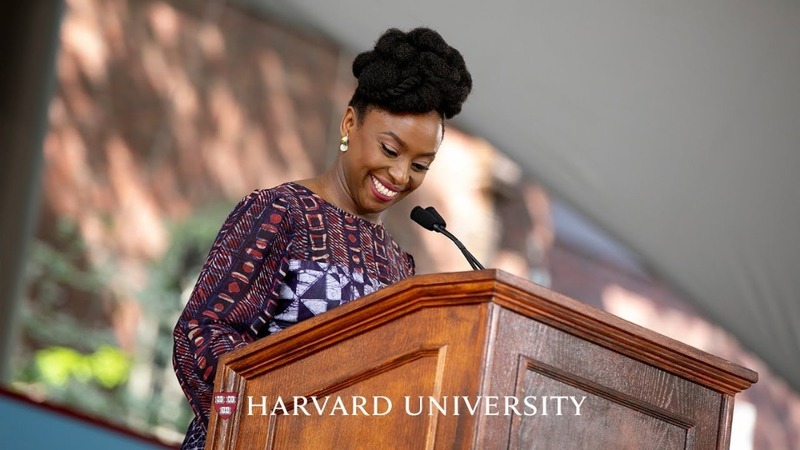 “This collaboration is a true representation of Africans coming together and saying, ‘we own this space, our continent, our people,’ let’s serve them and tell those African stories-to our people.”Mr. B attended the Cannes Film Festival premiere of the film and immediately invited the Producers to release the film in South Africa, his production company Sukuma Media which released the action comedy flick, Safe Bet (2016), is actively involved in the South African release. Potato Potahto has been screened to rave reviews at the Cannes Film Festival, the Durban International Film Festival, the British Urban Film Festival, and the Silicon Valley African Film Festival. It was the first Nollywood film to screen at the Chelsea Film Festival and it heads to the American Film Market, the African International Film Festival and the Toronto Nollywood International Film Festival in November. Potato Potahto is a co-production of Ascend Studios, 19 April Entertainment Virgo Sun Ltd, Lufodo Productions and WB Entertainment.